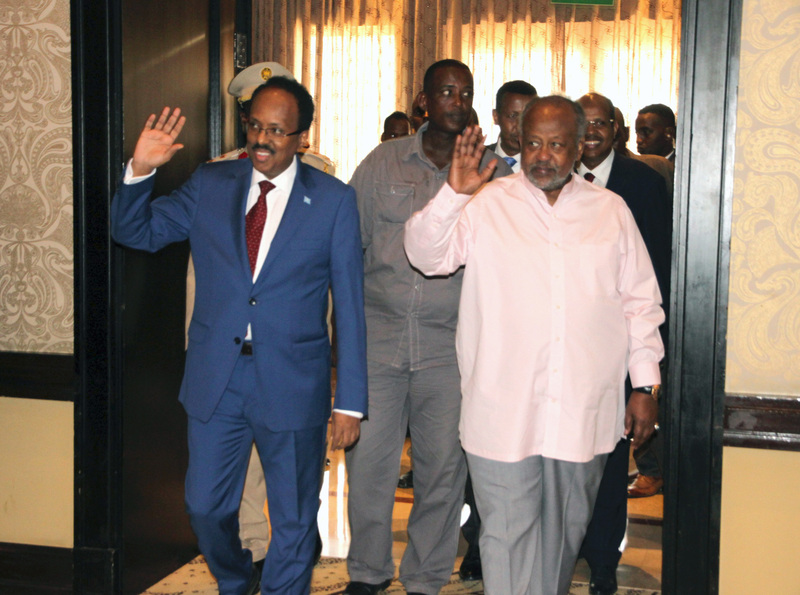 HESPI has been assisting the Somalia Federal Government and the member States Senior Official to establish effective federal governance in the country. In this context, the Institute organized a series of conferences and meetings on several aspects of implementing cooperative federalism in Somalia; including a three day discussion on Federalism and the lesson to be drown from mature Federal States in October 2014 - Addis Ababa, on aspects of power and resource sharing in December 2015 - Djibouti, and on the formation of Somalia Federalism Network in July 2016 - Entebbe. HESPI in association with the World Bank organized the second Consultative meeting of Somalia Federalism Network on 24-25 October, 2017 in Djibouti. The SFN was established to enhance dialogue and cooperation among the Federal member states at the horizontal level, and to promote cooperation between the Federal Government and member states (in existence and in the process of formation) at the vertical level. The SFN is to create space for the promotion of viable federalism governance and deliberative consideration on critical issues including power and resource sharing among the relevant stakeholders. The creation of an Inter-Governmental Relations (IGR) group, together with federalism experts and opinion/policy makers in the regional administrations was aimed at knowledge generation and dissemination on important federalism issues and also to better inform the leadership of the federal government and states, and ultimately the wider public. The 2017 Consultative Meeting addressed in detail the proposed review of the provisional Constitution of Somalia, and recommended the establishment of a Federal Revenue Authority. During the two day meeting, H.E. Mohamed Abdullahi Farmajo, President of Somalia and H.E. Ismaïl Omar Guelleh, President of Djibouti stopped by to greet the participants.